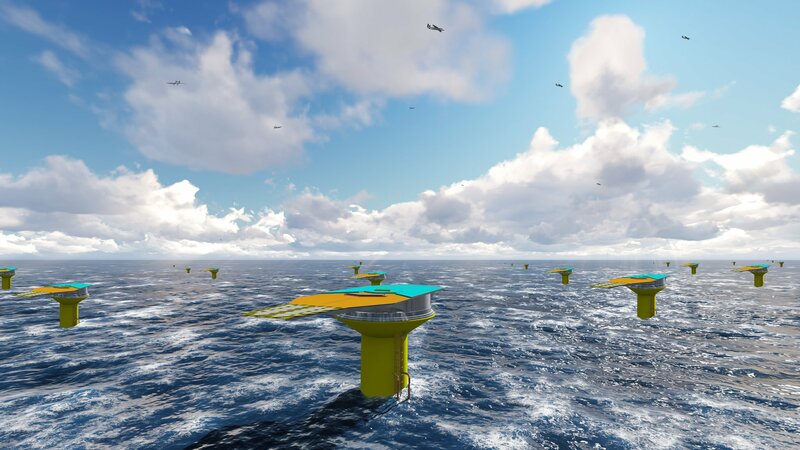 The International Renewable Energy Agency (IRENA) sees large potential for Airborne Wind Energy and has called the technology a “potential game changer” for offshore wind energy. IRENA reviewed and assessed technology improvements for offshore wind energy in its Technology Report Offshore Wind Energy, published in 2016. 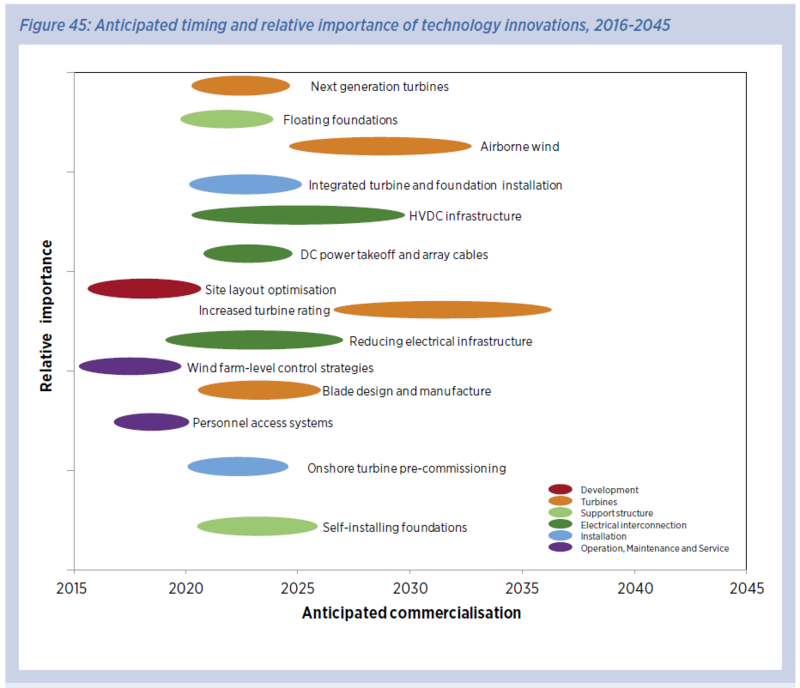 The report investigates the major technology innovations expected for offshore wind energy until 2045 and lists the most important technical developments to guide policy makers, industry and academia. Airborne Wind Energy will start to be commercialy available around 2025 according to IRENA, in line with the projections of Airborne Wind Energy companies. 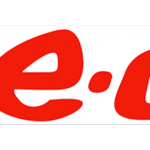 “Airborne wind offers a significant potential LCOE [levelized cost of electricity] benefit through lower material use and lower CAPEX, and higher energy production than conventional turbines. Due to lower overturning moments and lower foundation-mounted mass, airborne solutions are well suited to floating foundations, thereby offering the potential to open up new markets. Airborne wind also offers decreased environmental impact due to lower material use, lower structural loading (hence less impact during installation) and reduced avian impact. With more technology located closer to the water level for installation, maintenance and service, airborne wind also offers the opportunity to improve health and safety. Download the IRENA report here.